Looking to grow your blog following, but not sure where to start? As you know, blogging is an effective way to expand your business, attract more clients, and maintain relationships with your current customers. But, how do you turn your blog visitors into loyal followers? It really boils down to posting relevant content and finding ways to remind them about you via email, social media and even ads. This guide will teach you the different ways you can get more loyal blog followers and keep them coming back for more. 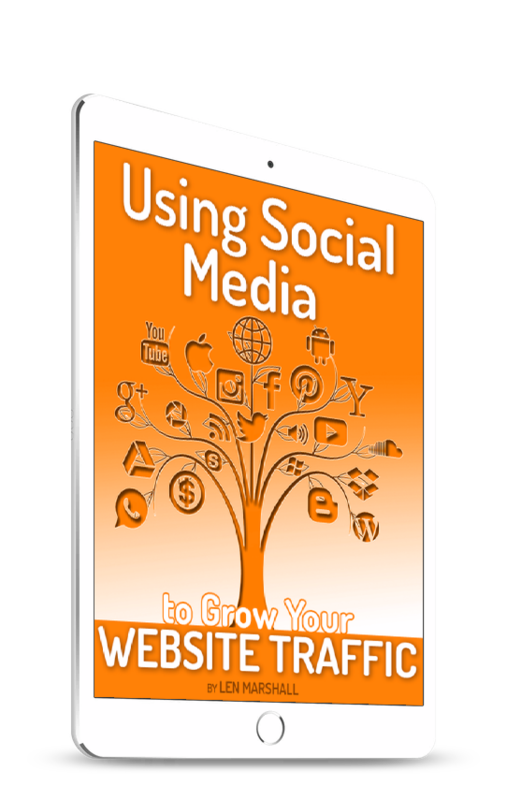 Get the loyal followers you’ve always wanted by using the methods listed in this free guide. Just enter your name and email address then click ‘Get the Guide’ below to instantly receive your guide and the help you need to get started. 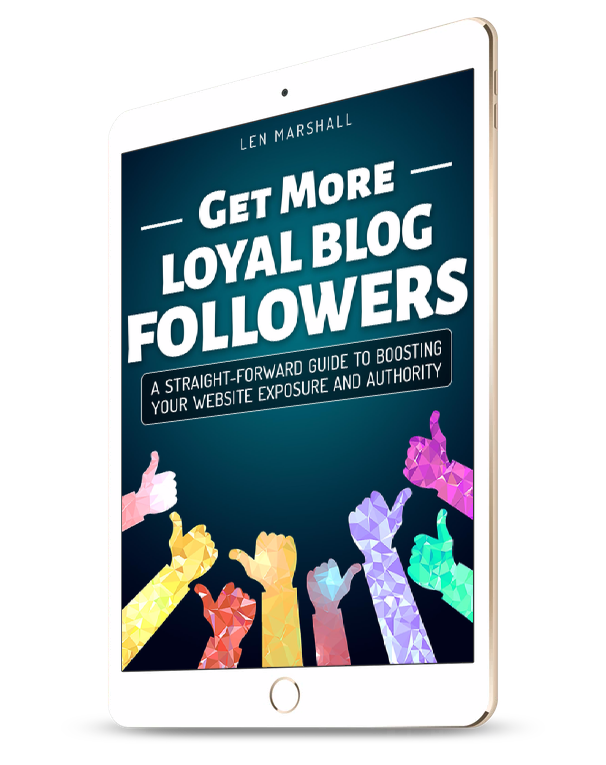 If you are looking to get more loyal blog followers, then grab this free guide right now.